04 Concerto for 4 Violins in B Minor, Op. 3 No. 10, RV 580: I. 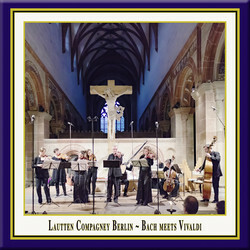 05 Concerto for 4 Violins in B Minor, Op. 3 No. 10, RV 580: II. 12 Concerto grosso in D Minor, Op. 3 No. 11, RV 565: III.